We love hearing about African diaspora who have a burning desire to travel Africa. 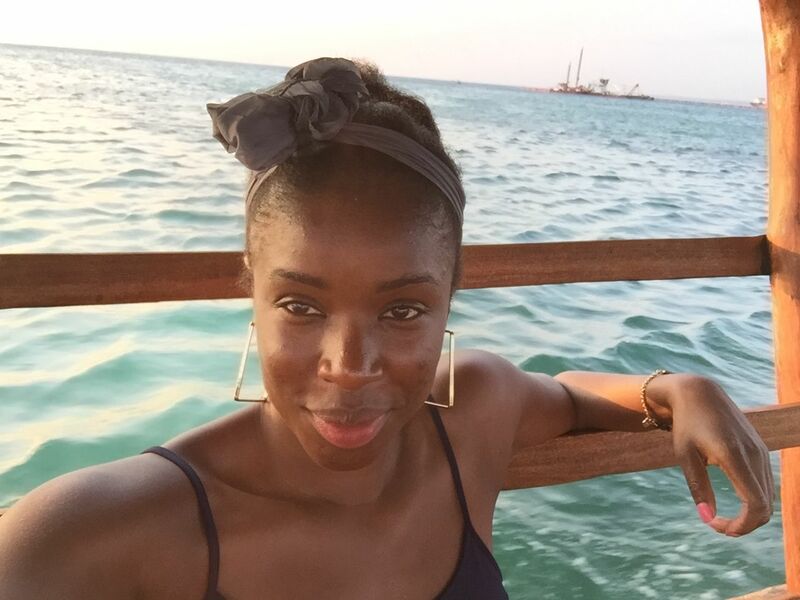 Emma Fadipe, of Nigerian descent has lived in London her whole life and recently left her job to do some travelling. We spoke to Emma to find out where she is and where she is going next. 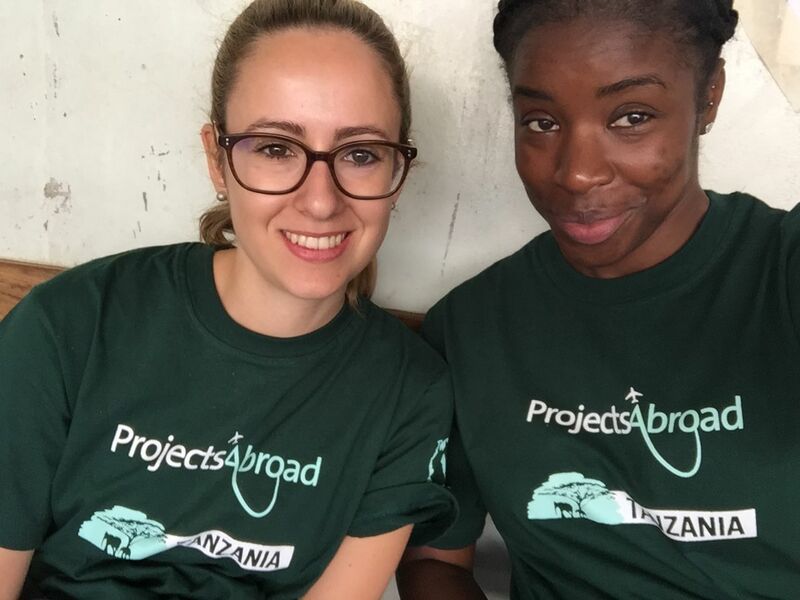 I am in Arusha, Tanzania working on a voluntary Micro Finance Project with a company called Projects Abroad. It is very much like a village, dusty, chaotic, humid, polluted with numerous derelict buildings surrounding it. Always children playing, stray dogs and cats as well as hens and a few cows being herded every now and again. The road to the house is extremely rough and treacherous however once you get to the main road its a relatively busy but a smooth drive. What’s the food like and do you have a favourite dish? As an African I know all too well how much we love rice so I wasn’t surprised to have that as a dish offered every other day. In terms of Tanzanian dishes I have tried ugali, which was pretty plain and another dish which was basically a chip omelette that’s quite popular here. My favourite dish so far was small green beans in a sauce with rice that I had on a safari trip. Considering I like eating meat with all my meals I surprisingly enjoyed this dish. Have you found any cool local hangouts? The two places in Arusha I’ve been hanging out the most are “Msumbi Coffee” and “Mount Meru Hotel”, mainly for the wi-fi (lol) but they both serve good food and have a nice atmosphere! 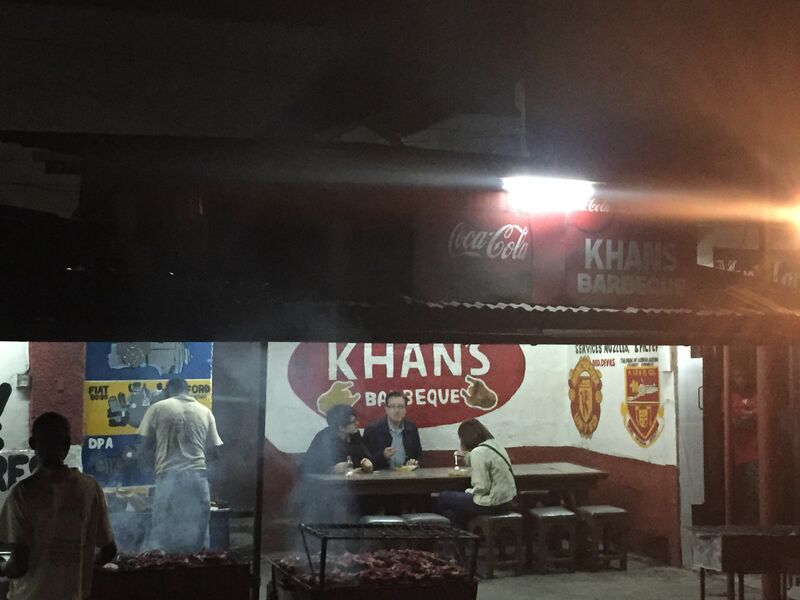 Another great place to eat is “Khans BBQ”. Outside of Arusha, Stone Town, has been one of the most amazing places I’ve been to and is definitely the Africa you don’t see in the media. My favourite places there were “Emerson on Hurumzi” where you could eat on the rooftop whilst taking in the beautiful views and “Zanzibar Coffee House”. I would also definitely recommend anyone to stay at the “Maru Maru” hotel in Stone Town. What inspired you to travel Africa? I have always been inspired to travel to Africa. On this particular trip it was to volunteer and being of African descent I could think of no better place to give back. I love to travel and Tanzania provided work, fun and adventure all in one place so it was a no brainer really! Where are you going next and which country are you looking forward to visiting? I will be back in London for a week then I will be off to Bangkok as I have always wanted to go to Thailand, but I’m definitely looking forward to many more trips to Africa!